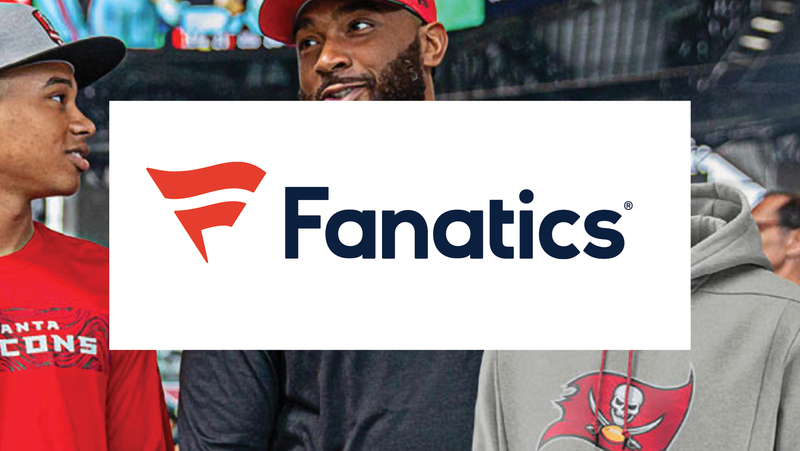 Fanatics’ innovative approach provides quick delivery of sports merchandise for the NFL, MLB, MLS, NBA and NHL. BlueJeans' ability to support a growing and dispersed organization provides reliable, cost effective video calling for one-touch collaboration across sites. Unite fragmented collaboration technologies and easily measure usage. Overcome inconsistent video and audio quality with better visibility for troubleshooting. Simplify complex user interface to make adoption easy. BlueJeans cloud-based solution connects employees with athletes, partners, suppliers and each other. BlueJeans Rooms are interoperable, easily deployed and configured. BlueJeans has 94% approval rating from Fanatics employees. Approximately 2 weeks of working time a year is saved due to one-touch join. Meetings are easily accessible from Slack, Office 365 and Cisco rooms.